Delicious, handy and sugar free! 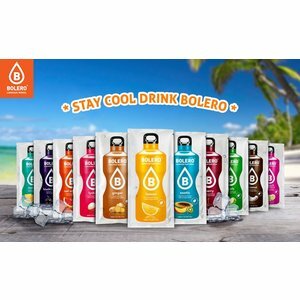 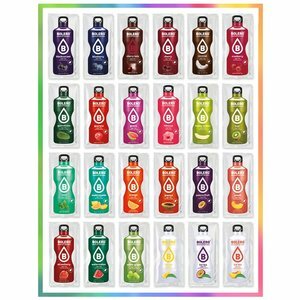 1 Bolero drinks are available in 66 flavours,is for everyone, from young to old. 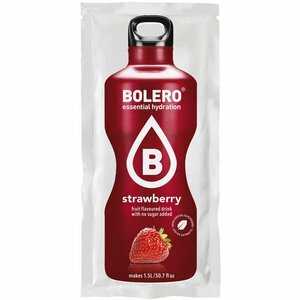 Bolero is gluten- and sugar-free, low in calories, lactose-free, contains natural colorants and no preservatives. 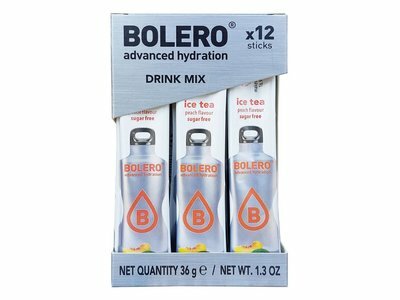 2 Bolero sticks, a format for on the go; So small that you can easily put it in your pocket, yet good for at least 500ml of tasty drink. 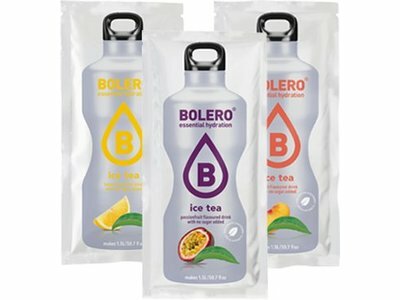 3 Bolero Classic format is for home use; Easy to store and yields between 1.5 to 2.5 liters per sachet. 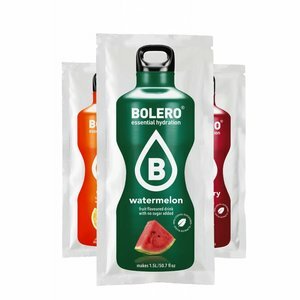 And for large consumers, we have the XL format; Good for at least 20 liters of Bolero. 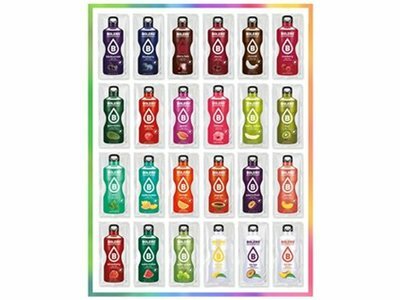 After receiving the payment, we will complete your order with care. 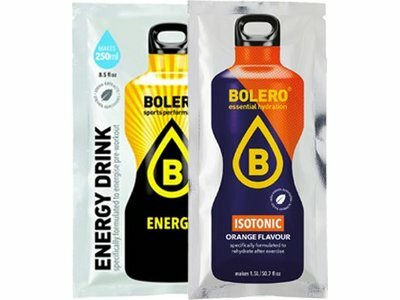 Bolero is also available to large consumers. 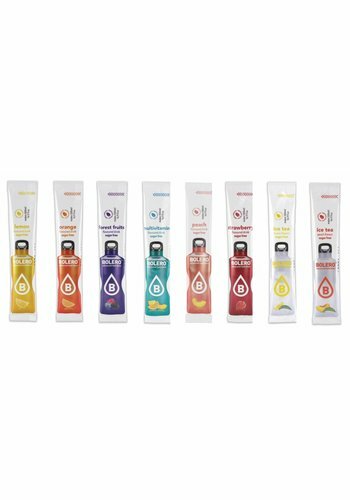 Beneficial and easy in many flavors. 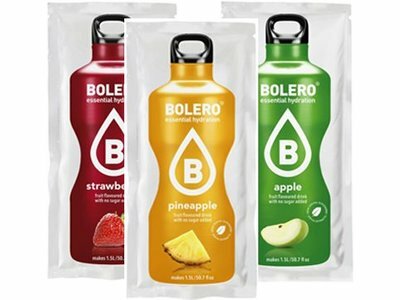 With over 60 fruity flavors, Bolero has the world's largest assortment of different lemonade flavors worldwide. 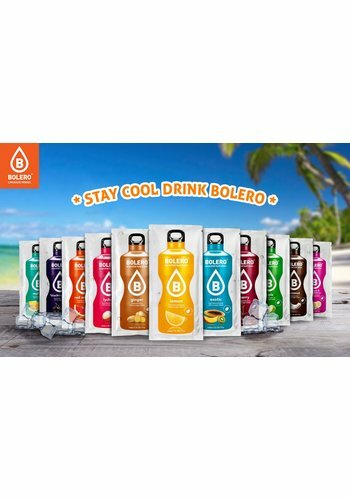 Bolero is not only a super league, it is also affordable. 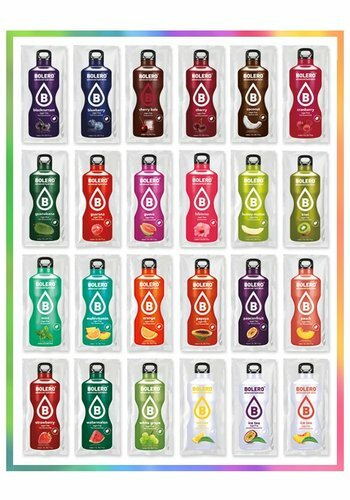 The best buy in town!